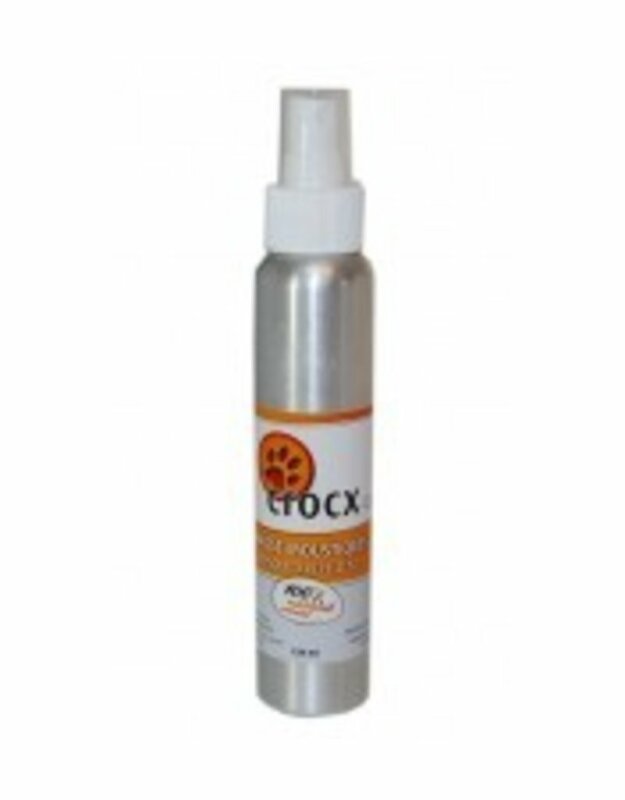 Crocx's ''Moustix'' is a natural mosquito repellent infused with water, alcool and a mix of seven essential oils. 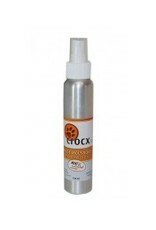 Vaporizing it on your dog's fur (or even on yourself!) will keep the annoying insects away.